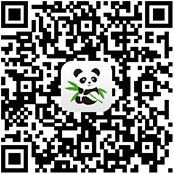 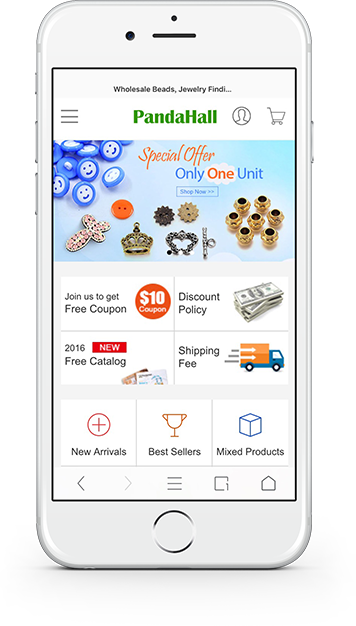 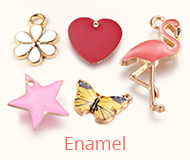 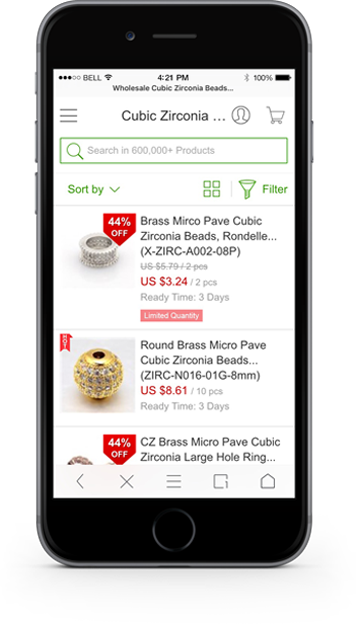 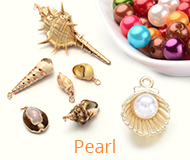 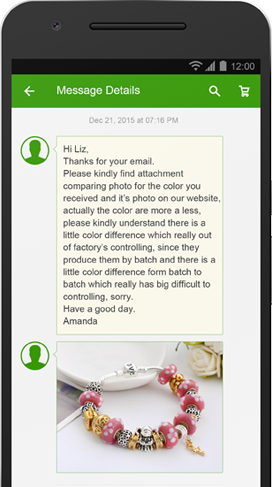 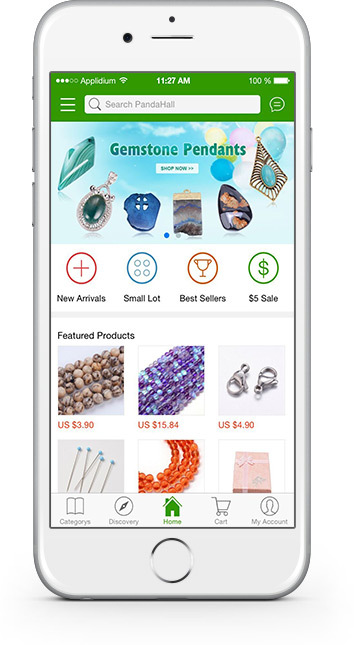 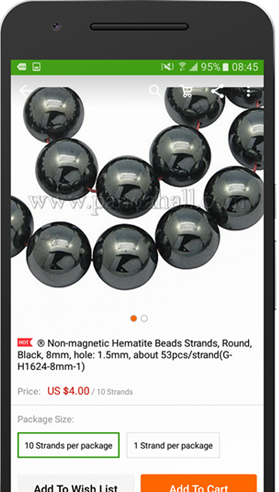 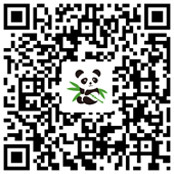 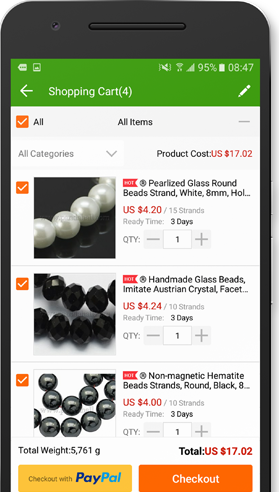 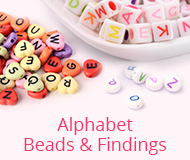 Let PANDAHALL Beads App notify you about special deals or price alerts as soon as they happen. 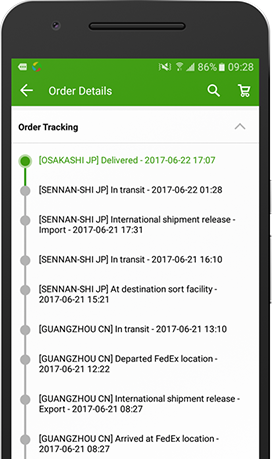 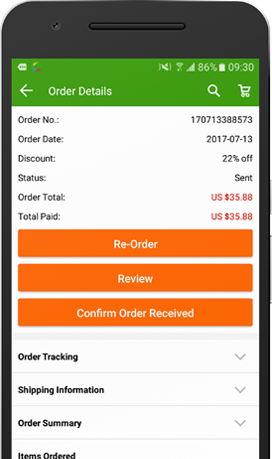 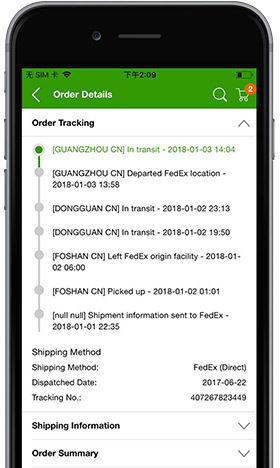 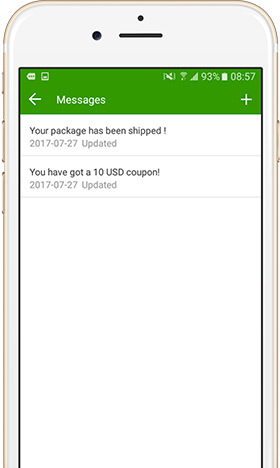 Track the status of a recently placed order, right from phone. 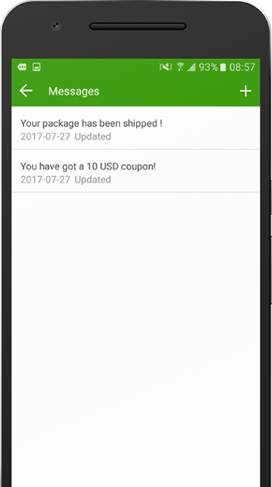 alerts as soon as they happen. 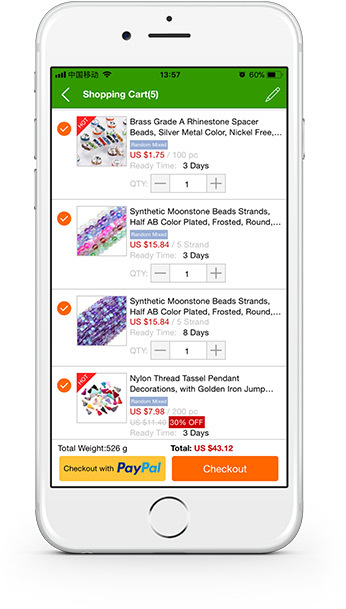 Without Computer, you can also buy from the mobile website. 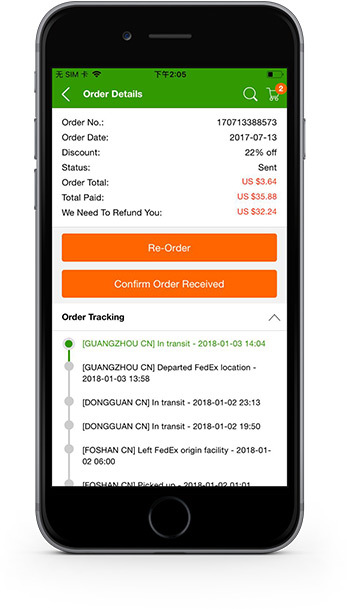 Convenient and fast shipping experience.